Contact harry@stemx.co.uk or book a free 1-1 demonstration here. Sign up or for more details click here. 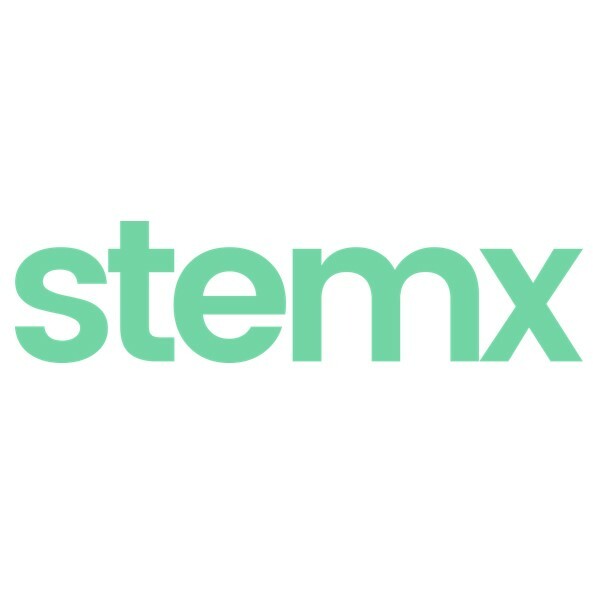 StemX helps companies streamline their interviewing process by letting candidates complete interviews in their own time using a simple and intuitive online platform. A quicker process, better quality candidates, fewer no-shows for interviews means time and recruitment costs reduced. Suitable for both in-house recruitment teams, HR teams and recruitment agencies across the UK and in Europe. Download our leaflet and share it with your team.